Shannon Adams is the quintessential definition of what it means to serve. In 1983, he joined the United States Air Force as a Munitions Systems Specialist where he spent his entire career working with the managing, storing, transporting, arming and disarming of non-nuclear and nuclear munitions. Over his 24 years of honorable service and he was predominantly stationed in Europe and was involved in 4 military campaigns – Desert Storm/Desert Shield, Operation Allied Force, Operation Enduring Freedom and Operation Iraqi Freedom and found himself deploying 7 times to places like Saudi Arabia, Turkey, Italy, Bosnia, Kuwait, Qatar and Iraq. After retiring in 2007, he finally returned home to Plymouth Michigan. But he didn’t stop there. 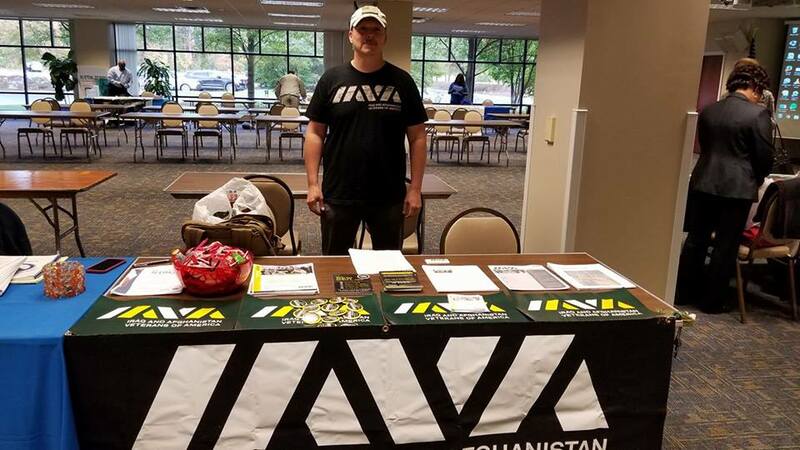 He became an IAVA member in 2010 and immediately used his leadership to continue serving the veteran community. 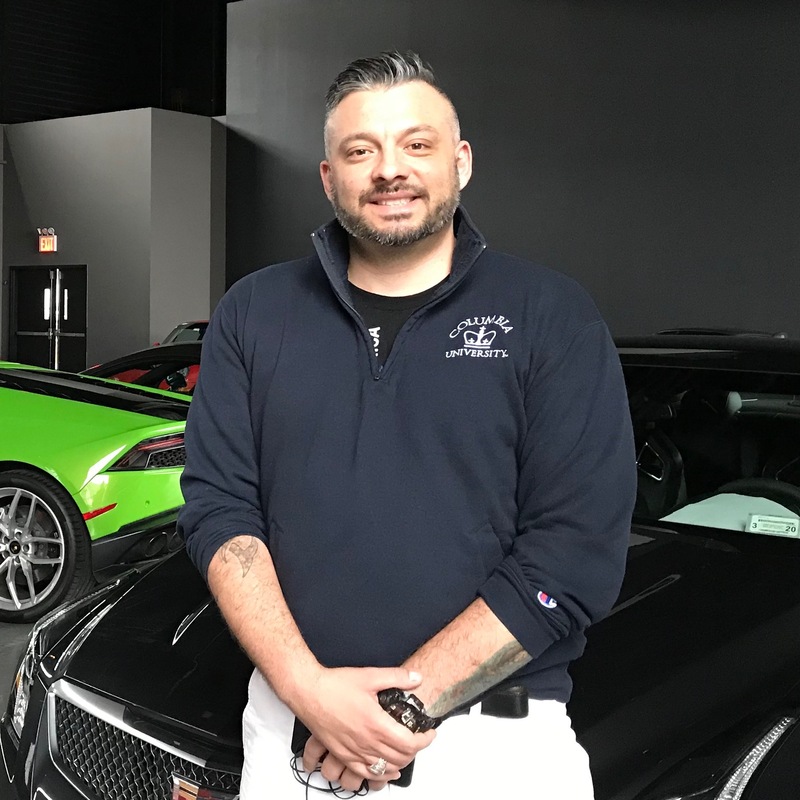 Over the past 5 years, he has hosted over 70 VetTogethers where veterans were brought together through various mediums centered around camaraderie and community building, like attending Detroit Pistons basketball games and other sports events. He has helped organize and represented IAVA for 3 years at the Golden Tate Foundation’s Annual Stars and Strikes event. His tireless efforts have led to over $30,000 in funding raised to support veterans across the nation. Shannon works for the US Army as a Civilian Logistician and currently works in the Security Assistance Management Directorate in the Iraq Program Office. During his last deployment to Afghanistan, he had an American flag flown in the name of Iraq and Afghanistan Veterans of America Inc. and presented it to IAVA leadership in 2014. He has been an Adjunct Professor with Northwood University for two years and teaches Entrepreneurial Distribution Strategies and International Management. He makes it a point to find the veteran students in his classes and offers advice and mentorship. Shannon Adams has made it his life to serve. He may or may not be deployed at this very moment.